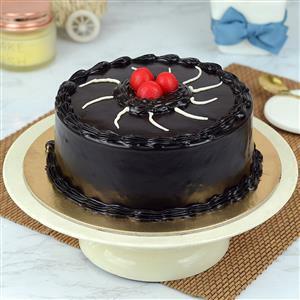 The taste of chocolates is irresistable and when it is about Chocolate Cakes you cannot just get away with the temptation. 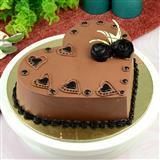 A perfect gift for the birthday parties, weddings, anniversaries or any other special occasions. 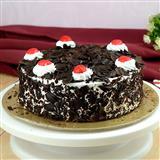 This cake is made of several layers of rich and dark chocolate and topped with rich chocolate sauce. Please your dear ones with a treat that they shall savor and cherish for a very long time. 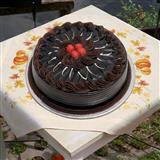 Send this delicious chocolate cake to Indore. 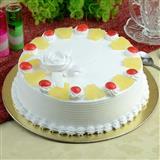 We assure you to send Gifts to Indore with all ease.